Since 2013, Zambia customers are contacting us. Zambia paper pulp plant purchased Leizhan paper machine such as D type hydrapulper, doctor blade, cutting machine, paper felt etc..
As Leizhan high quality paper making machinery and innovative services, Leizhan has built a good relations for further business. 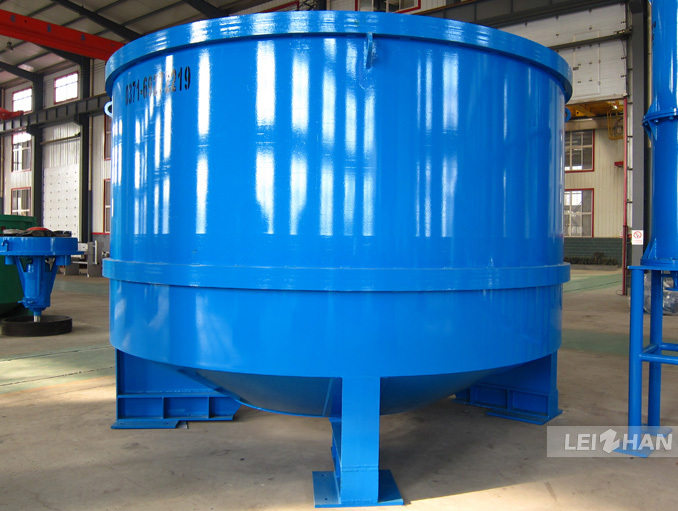 D type hydrapulper: Mainly used to crush pulp board, wastepaper, deinking, and pulp purification. 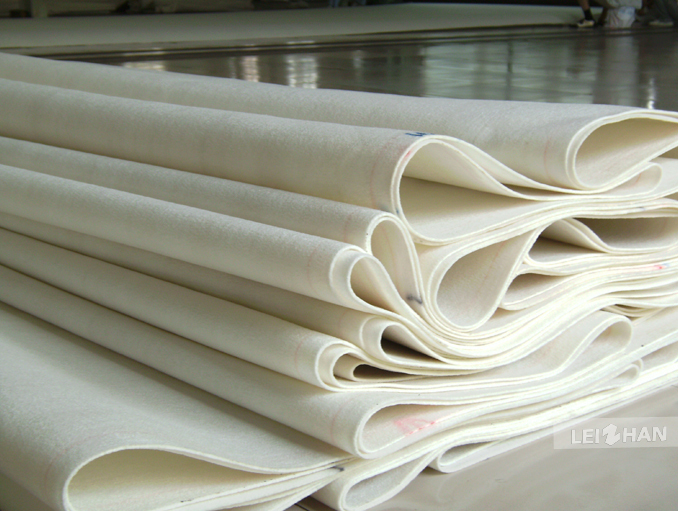 Paper felt: Mainly used in paper machine ,for carrying paper sheet.